Which, y’know, is concerning to say the least. 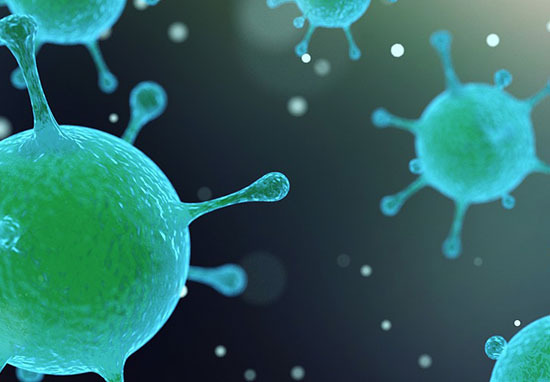 You really shouldn’t need the Centers for Disease Control and Prevention to tell you people not washing their hands results in the spread of disease and infection to others. Failure to wash hands contributes to the spread so much that hand washing could protect almost one out of five young children who get sick with respiratory infections like pneumonia. 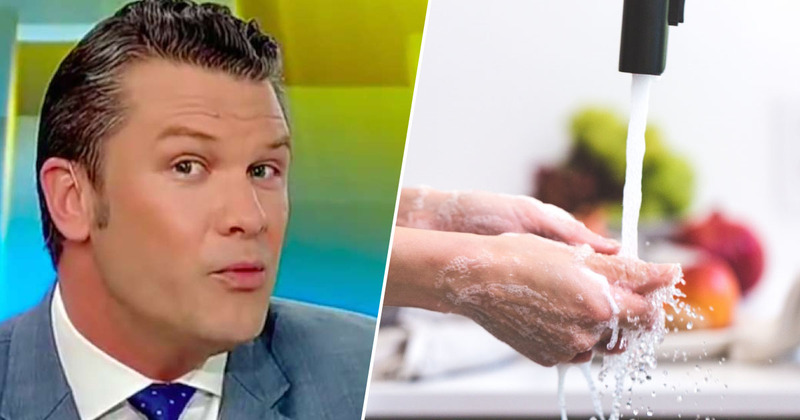 Inevitably, following the attention received, Hegseth tried to save face and told the media to ‘loosen up and have some fun’ because his health is ‘doing well’. 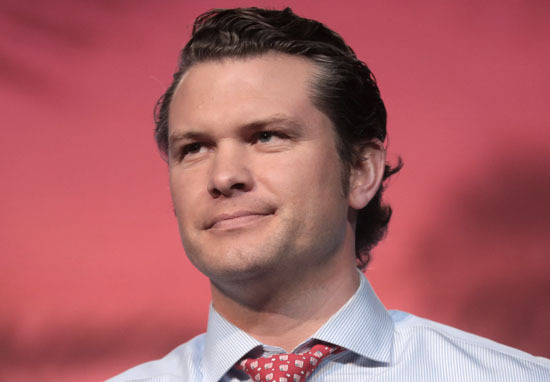 Hegseth has since come out and stated that he was joking, retweeting others who have said people simply don’t get his humour.